Janaya Chouinard’s oh-so-soft and versatile Celtic Dream Basket is finally ready for completion! After this stage, it will be all yours—lovingly fill it with important household items, use it to carry your books on a relaxing Sunday afternoon at the park, or stuff it with blankets to act as a pouf in a photo shoot. There are two ways you can choose to finish this design: with handles or a drawstring. Both are great options, so you can’t go wrong (and you could even make more than one version so you don’t have to decide!). 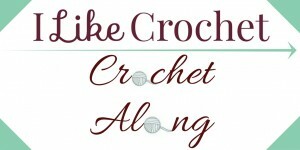 Tie: Make a chain that is approximately 60 inches long and weave it through the DC stitches. Tie in a secure bow. 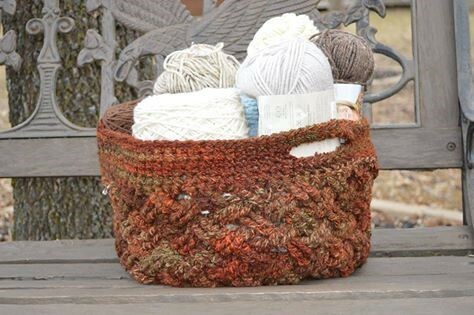 For a printable version of the entire pattern, click here for the pdf version: Celtic Dream Basket Crochet Along. 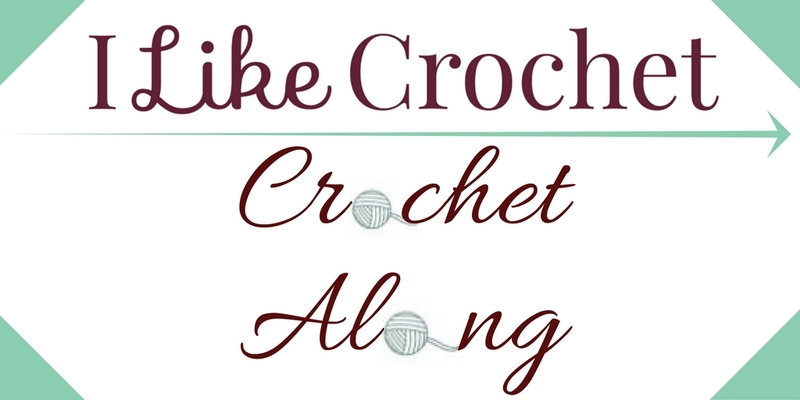 If you loved this Crochet Along and want to stay connected to a vibrant crochet community, learn more about our magazine by clicking on the image below. 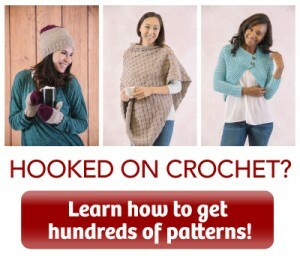 I love this pattern and how you have made it so easy to get the pattern, no fuss wonderful. Unfortunately I I am not computer savvy enough nor able to use an iPad. Sorry about that. I do love the Celtic Basket Pattern and will enjoy very much making it. Thanks.